Obtained a defense verdict on behalf of an urologist in a case alleging negligence in the performance of an adult circumcision. 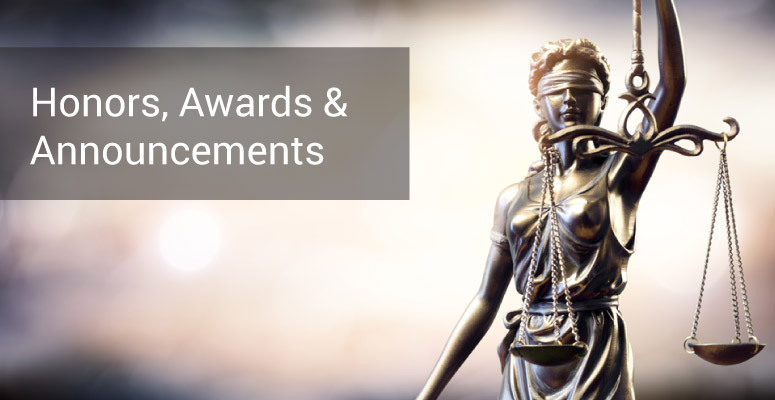 Obtained a judgment from the Supreme Court of Alabama affirming a summary judgment in an action involving claims of negligence against an obstetrician based on a shoulder dystocia that occurred at birth resulting in a permanent brachial plexus injury. The action alleged the obstetrician should have performed a cesarean section instead of a vaginal delivery because the mother had encountered a shoulder dystocia with a previous birth. Summary judgment was granted on the grounds that the plaintiff’s expert failed to establish a breach of the standard of care against the defendant obstetrician and that alternative claims against the defendant physician’s partner, who was not originally named in the action, were barred by the statute of limitations. Obtained summary judgment and affirmance in favor of excess insurance company in multi-million dollar breach of contract and bad faith action. 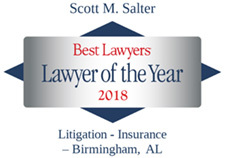 Obtained a favorable opinion from the Supreme Court of Alabama in favor of a construction company client involving an insurance coverage dispute. Obtained summary judgment for Travelers in an insurance coverage dispute in Macon County, Alabama. Obtained a defense verdict on behalf of an obstetrician in a fetal death case involving complications associated with Parovirus B19. Obtained summary judgment for St. Paul Travelers in insurance allocation dispute brought by Canal Insurance to recover $1,000,000 paid by Canal in settlement of case. 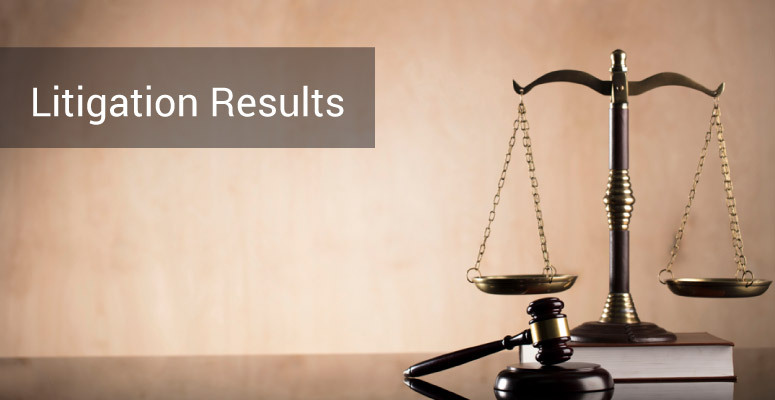 Successfully tried wrongful death action to a defense verdict in Barbour County, Alabama. Obtained a defense verdict for an anesthesiologist in a wrongful death case alleging improper use of running the CODE resulting in the patient’s death. Successfully defended a psychiatrist in a wrongful death case before a Federal Court jury involving allegations of informed consent and failure to consult a specialist related to electroconvulsive therapy. 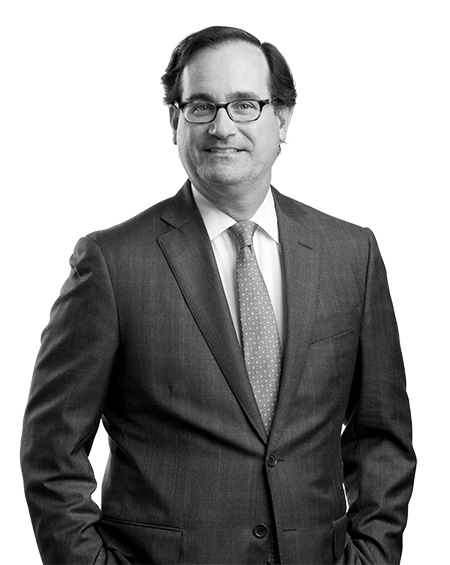 Obtained a defense verdict for an obstetrician and his practice in a case alleging malpractice related to gynecological surgery in Chambers County. Obtained summary judgment in an action brought on behalf of deceased fetus and mother alleging failure to properly monitor fetus after mother was diagnosed with Parvovirus, allegedly resulting in death of the fetus. Obtained summary judgment in infant wrongful death action and affirmance with opinion from the Alabama Supreme Court based on the statute of limitations and the argument that the action was not commenced within the applicable statute when the complaint was filed within the statute but service was not effectuated on the defendants for over four months. Successfully defended two internal medicine specialists in a wrongful death case alleging inappropriate management of a patient’s anticoagulation therapy subsequent to his diagnosis with deep vein thrombosis. Obtained judgment as a matter of law in a wrongful death action on issue of lack of proximate cause after precluding plaintiff’s expert witness. Obtained a jury verdict in favor of a hospital in a wrongful death case involving complications arising from conscious sedation during a shoulder reduction procedure. Obtained directed verdict after precluding plaintiff’s expert based on lack of qualifications in a brain damage case. Obtained summary judgment for hospital in professional liability action on ground that plaintiff failed to present evidence that alleged negligence proximately caused plaintiff’s injuries. Obtained summary judgment for physician in case alleging improper off-label use of medication. Public Disruptions in the Healthcare Industry, FDCC Annual Meeting, Banff, Alberta, CA, 2015. Preserving Error for Appeal – Winning at the Trial Court, FDCC Annual Meeting, Banff, Alberta, CA, 2015.